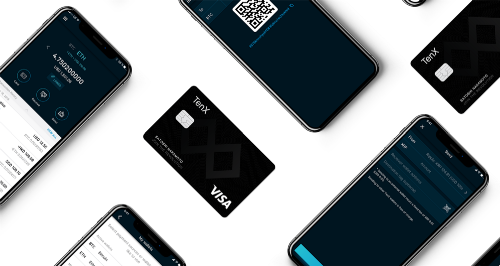 TenX makes cryptocurrencies spendable anytime, anywhere with the TenX wallet app and debit card. Improved account verification, better communication options for you, and a bunch of bug squashes. Read to find out more! 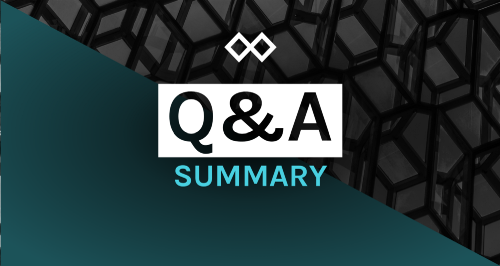 List of complete official communication about the TENX Token, which was first announced on 11 December 2018. 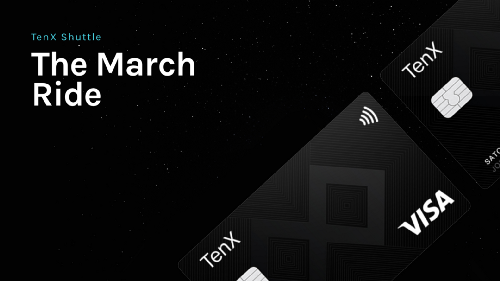 Hello TenX community, this monthly read brings you a condensed review of March and exclusive peeks into what is happening at TenX. 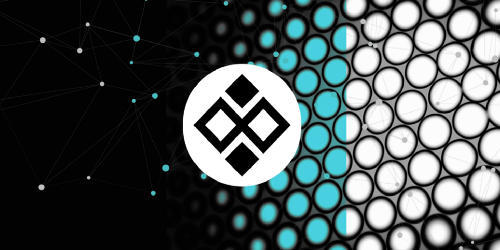 The TENX Token claiming process started on 25 March 2019 and the deadline for claiming has been extended to 26 July 2019.